a fun event took place. Our ward’s second annual chili cook-off occurred on October 21. Thrilled that it happened for a second year – with bishoprics and Relief Society presidencies both having changed this last year. Our bishop and counselors this time were also good sports and along with their wives gave beautiful performances as the “Squeeky Cheeks”. A fine musical group with colorful bow-ties that played rousing renditions of ol’ time favorite songs – with their instruments of choice…balloons. Sometimes the silly fun that causes tears to run down your face can be so bonding and downright enjoyable. We once again tied two quilts and had a wonderful evening. Put four cups of beans in crock-pot. Fill water to within an inch of the top of crock-pot. Add palm-ful of salt, 3 oz. chili powder, 2 cloves of garlic, 3 liberal shakes Chicago Steak Seasoning by Weber, small handful dried onions and a dash of crushed red pepper. Cook for 6-7 hours. 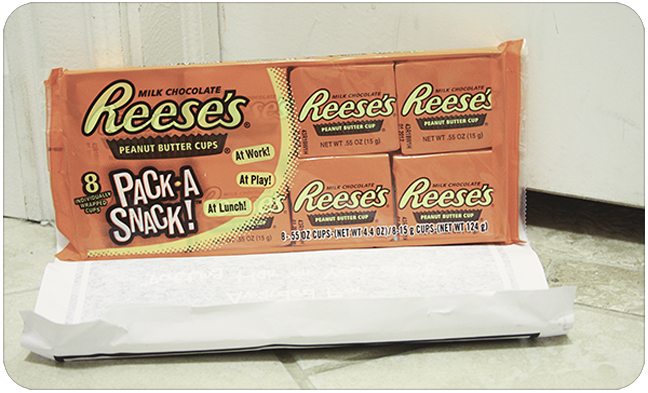 Throw in 1/4 lb. browned ground beef and tomatoes or salsa. 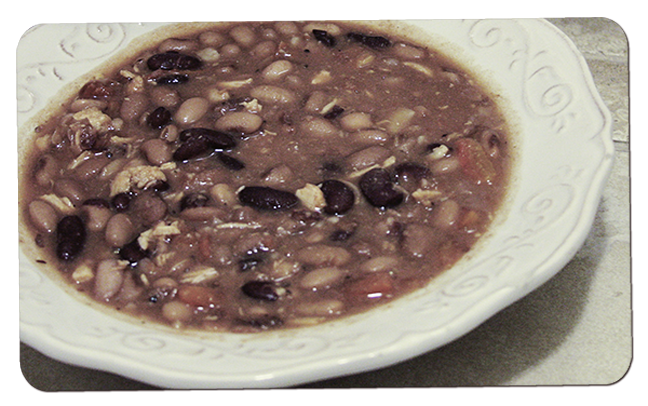 …And then substituted using 3 kinds of beans (white, pinto and red kidney) instead of just pinto as usual. I then added a whole bunch of hot sauce, chicken chunks, and a little more hot sauce. I’ve heard of making brownies with black beans. Is that close enough? Yum! 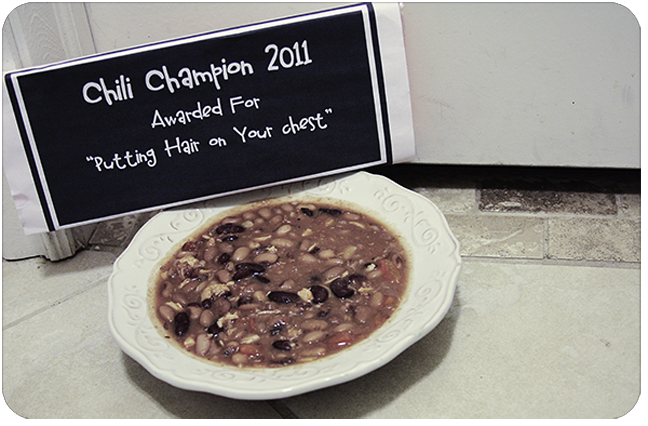 <— The chili and the award. Dessert chili would be fantastic: a fruit something or maybe some kind of chocolate bread pudding thing? Now I'm interested in experimenting. Hey there! I’ve completely checked out, but I’m hoping to check back in soon… When is that big day of yours? Soon I think, right? Hope all goes well!